ITS Plus’s multi-patented 7th generation camera combines both analog and HD digital video outputs into a single device. 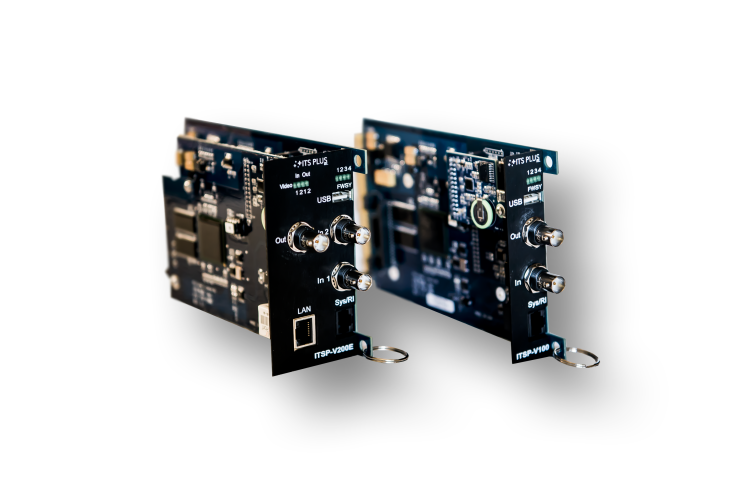 It is designed to work with current analog VIVDS detection cards as well as ITS Plus’s next generation digital VIVDS cards. It is one camera that does it all. OMT blocks bright light sources (sun, vehicle high beams, glare) while producing high contrast edges on moving vehicles. It outperforms thermal cameras at every turn with the ability to see through fog, snow, rain and smoke. 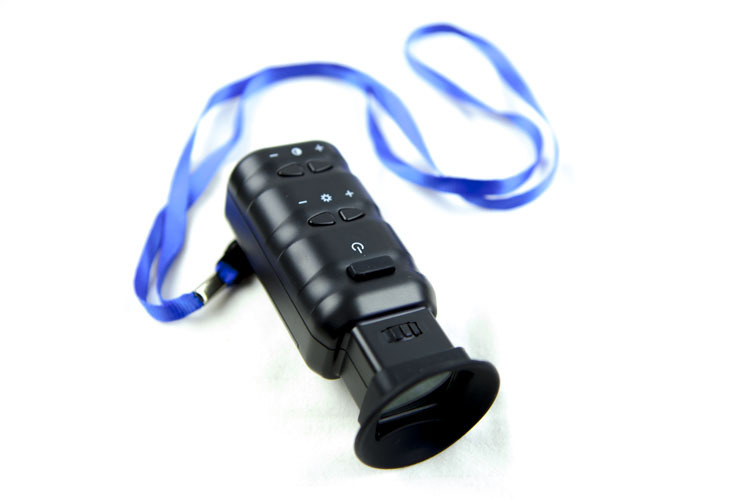 The combination increases vehicle detection performance while improving ease of setup. A BNC-less connector system means cutting installation time in half. The innovative camera architecture virtually eliminates the need for lens cleaning and realignment, even under the harshest conditions. Connector failure, power supply failure, and water leakage are also virtually eliminated. Typical 24-hour performance is 0 missed vehicles and 99% accuracy (1% occasional shadow trip/hung line). Because of this performance, ITS Plus software has been stable since 2015 with no updates. The innovative design creates ease of programming and high performance with an extremely attractive price point. Two distinct methods of detection, because no single technology can do everything. Line zones are designed for stop bar detection. A simple mouse and monitor setup allows for intuitive 3-step programming. Circle zones are virtual loops optimized for adaptive control, advanced detection, ramp metering, and vehicle/bicycle counting. The unique technology enable advanced detection up to 1,000 ft. and accurate counts. Two weeks of data can also be stored on single channel cards in 15 minute increments. OMT blocks bright light sources in the field of view while generating high contrast edges on moving vehicles. This produces a larger “flight envelope” in terms of detection performance and ease of set up by combining our Circle Zone technology and 128 output SDLC. We provide the recipe generated for the performance metrics required by the FHWA. Think of the best features of radar and thermal with the ease of installation of video, and you have the unbeatable Lightning Series from ITS Plus. The ITSP-MVM is a portable, battery operated, color Micro Video Monitor that can fit in one’s front shirt pocket. Lightweight, it is designed to be used in a bucket truck to test/align analog-based cameras. 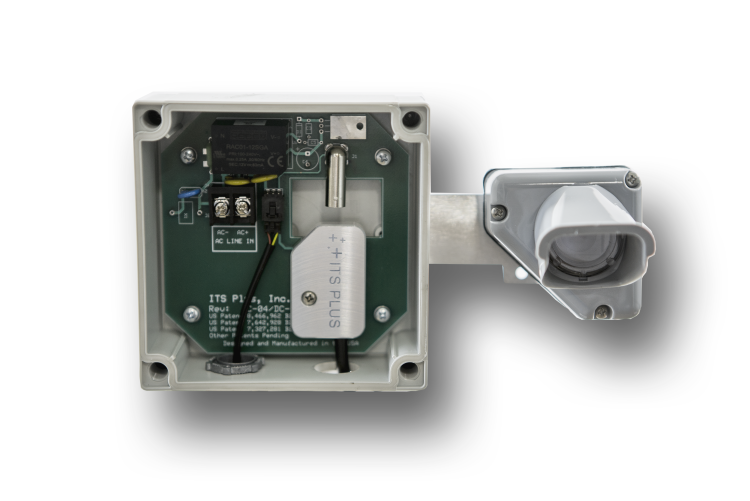 The ITS Plus surge suppression panel features a compact “Christmas tree” BNC layout to reduce both the strain on a BNC connector and the space required inside a cabinet. The panel supports 170/2070, NEMA, and ATC cabinets. It is designed to easily attach to a standard 19″ EIA rack with 1 to 6 coax surge suppressors. A resettable high voltage circuit breaker adds AC surge protection to the cameras. Field wire termination combined with individual switches to control the AC power to each camera allows for safe and efficient installations. 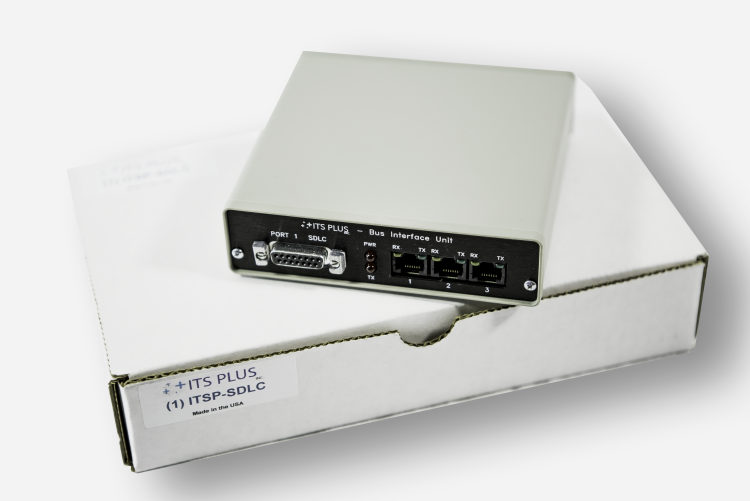 The ITS Plus SDLC/BIU module is designed to increase the number of outputs of our dual channel VIVDS card from 4 to 6 per camera with a total of 6 cameras per module (96 outputs total). When implemented with ITS Plus Circle Zone technology, the extra outputs are often used for the FHWA/Purdue performance measures, ATC, adaptive control, vehicle counting, or queue data analyses. 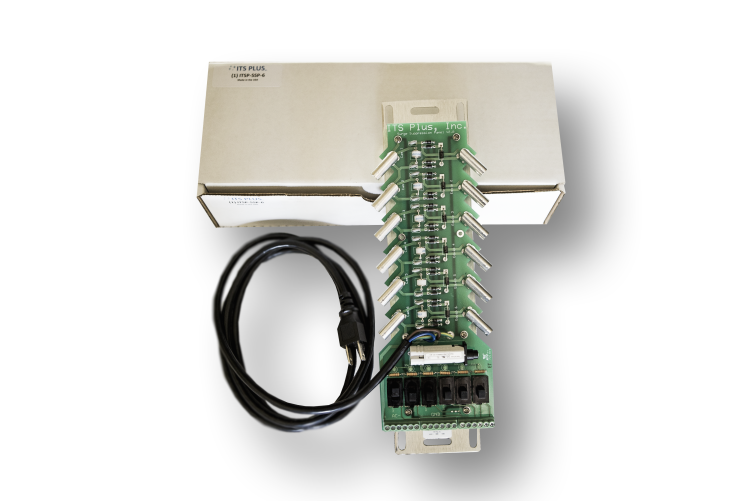 The SDLC Module can also be used for any TS2 or 170/2070 cabinet controllers with an SDLC input. In 2018, ITS Plus will be introducing its next generation SDLC unit. This will be a slide in card with 8 camera inputs (128 outputs) plus additional features.